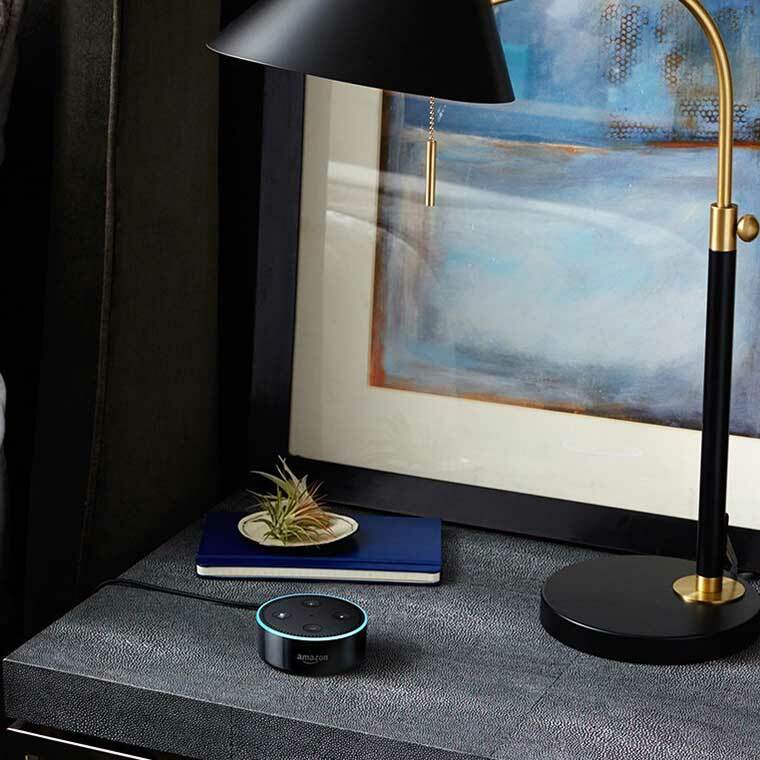 Amazon’s echo dot is awesome because the artist can use to operate other electronics and answer questions hands free. With voice command activation, this device can make calls, send messages, answer questions, report news, and play audio books. This professional 3D Art Pen with OLED display is awesome for making some unique artwork. Being able to make 3D art with a pen is a relatively new thing. It comes with printing materials, so they will be able to start being creative right away. It also has different discharging modes, feed speeds, adjustable nozzles, and more.